FREE for a very limited time! The new and revolutionary way of reading: SyncReading. 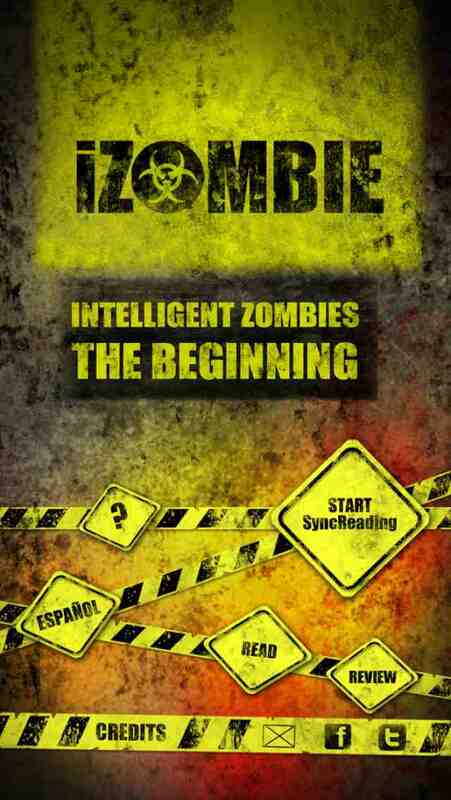 The intelligent Zombies are coming to stay! Hours and hours of pure entertainment. The soundtrack accompanies the plot in order to empower your senses and imagination and turning reading into a one of a kind multisensory experience.SyncReading. Try out first-hand the power of syncReading. An insider view is waiting for you, immerse yourself in a Zombie apocalypse from different leading roles. Dare to do it! Let us be part of it and share your knowledge, experiences and emotions. 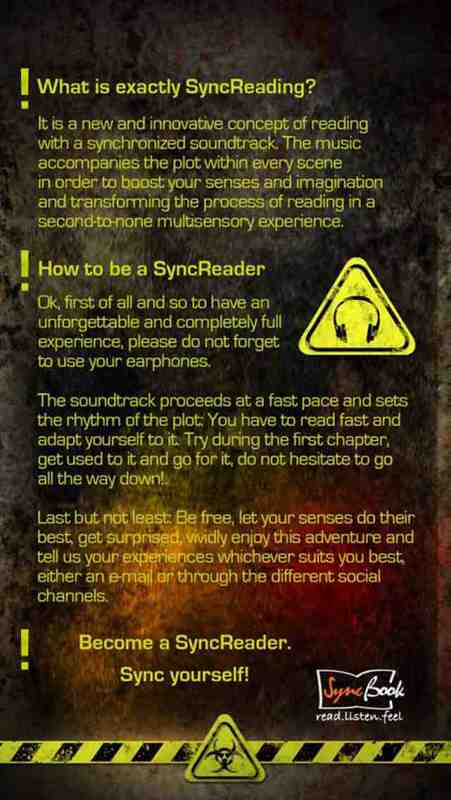 Become a SyncReader, sync yourself!. Requires iOS 6 or later. Enjoy SyncReading and feel a mistery experience second to none. 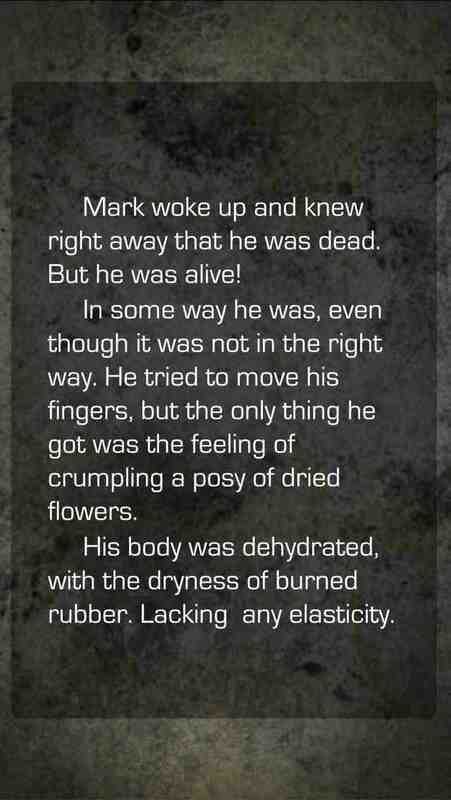 -Format: SyncReading (the soundtrack and the reading experience are perfectly synchronized) and traditional e-book (no music), to read at your own pace. -Requires iOS 6 or later. -Available in English or Spanish. -To reach the higher level of avant-garde enjoyment we recommend you to use headphones.